Zimbabwe is seeking up to $500 million in credit lines from private sector lenders to buy fuel and oil the economy after South Africa turned down its request for a billion dollar financial package, Finance minister Mthuli Ncube said. Zimbabwe is currently facing fuel shortages, rising inflation and an unsustainable trade deficit. Annual inflation quickened to 41 percent last month wiping out domestic savings. Ncube told Bloomberg that following his trip in South Africa and Eurasia, Zimbabwe will continue looking for lines of credit elsewhere to stimulate economic growth and buy fuel. The Finance minister is currently in Davos, Switzerland attending the World Economic Forum summit. “We are looking everywhere, east, west; everywhere where we think we could get assistance,” Ncube said. Last year, Standard Chartered Bank in partnership with UK’s Commonwealth Development Corporation extended a $100 million loan to Zimbabwe for on lending to the private sector. Local firms are currently operating below installed capacity due to the biting foreign currency shortages and stiff competition from regional peers.
. The company is struggling to service external loans worth about $10 million in the wake foreign currency shortages and an escalating cash crisis. In a recent paper to the Ministry of Industry and Commerce, the Confederation of Zimbabwe Industries (CZI) said the industry was at cross roads and the dire shortage of foreign currency has forced closure of significant factories. CZI said RBZ has not allocated foreign currency to industry, which is a net user of foreign currency. It said that Government should allow a mechanism where importers can get foreign currency from exporters and/or free foreign currency via commercial banks in a manner regulated by the central bank. 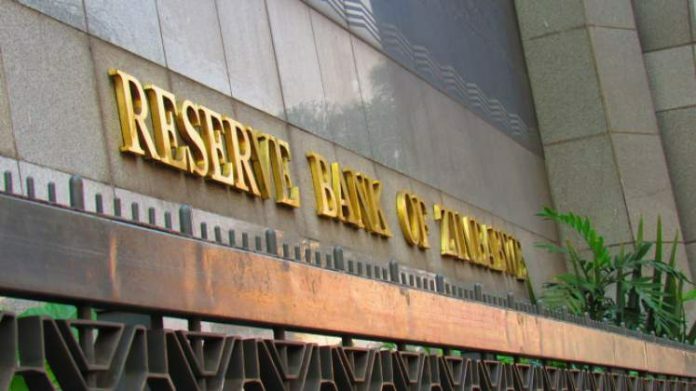 “This entails, repealing the Statutory Instrument that has criminalised this issue, which arguably is not criminal in any sense given that RTGS and bond notes are legally not currencies,” it said. CZI called for the reconstitution of the foreign currency allocation committee on a 50:50 weighting between public sector and private sector representatives as there was a glaring bias towards public sector representation on the new foreign currency allocation committee, and failure over the years to ensure representation at private sector level. It also wants government to introduce a system where foreign currency allocation is publicly posted weekly on the RBZ website and let the allocation committee be considered as a temporary measure up to when full deregulation of foreign currency market is done within six months.